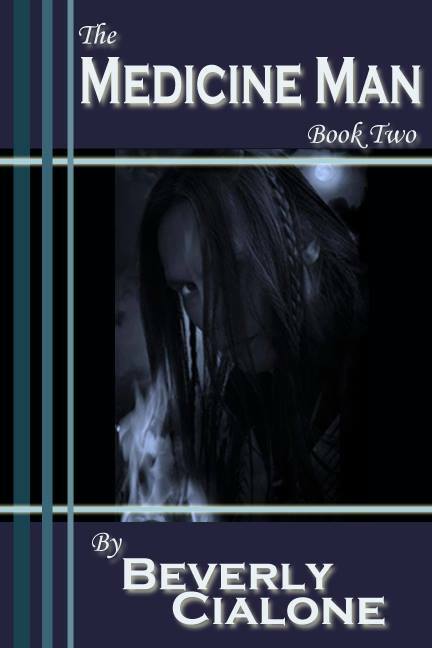 Book Trailers Release Event For A Sweet Native American Love Story! IBP is very pleased to release the book trailers for The Medicine Man 1 and The Medicine Man 2 in The Medicine Man series by author Beverly Cialone. You can check her out via her author page Imaginary Author Beverly Cialone. 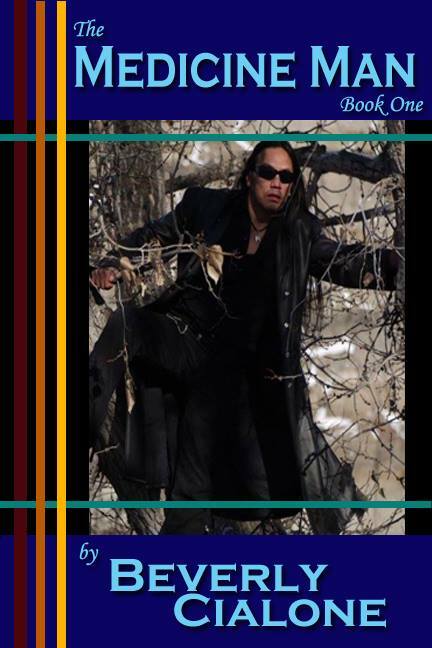 The two trailers we made for author Beverly Cialoneare very different from the others as we have incorporated Native American musics for the trailers. These books have a very heavy Native American influence. Join this book trailer release event to learn more about these books, stand a chance to win the giveaways and enjoy other fun-filled activities throughout the book trailer release event. Meet Ashwin, a full-blooded Cherokee doctor and Shaman who becomes involved with Kasey, the office manager of the posh, ocean-front resort and condominium complex where they both live. They develop a fast, close bond, and Kasey is devastated when she learns that he must go out of town for two weeks. She tries to remain stoic for the sake of their budding relationship, but a tragic turn of events forces Ashwin to return early from his trip in order to be by her side. Once his jealous ex-fiance enters the picture, things only become more challenging as Ashwin fights to save his beloved Kasey, as well as to prevent his ex-fiance from doing even more damage, both to herself and the people he loves. As Kasey’s health, life, and her relationship with Ashwin hang precariously in the balance, he must contend with his jealous ex-fiance, Silver Moon. As her jealousy increases to frightening and dangerous levels, Ashwin must find a way to deal with her, as well as figure out how to pull his beloved Kasey from the devastating grip of the tragedy that has befallen her. Will Silver Moon’s heinous actions put an end to Ashwin’s and Kasey’s budding relationship, or will true love prevail?